95 Gems. 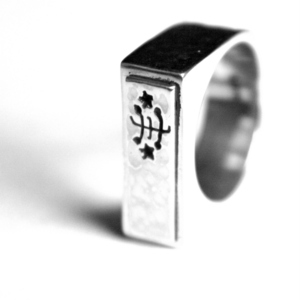 A new site of Bahá’í jewelry. We had blogged about this site before in a very vague way. Let’s start from the beginning…This site came about as an individual initiative after realizing the demand for funky and interestingly designed Bahá’í inspired jewelry. There was a youth conference in Australia and that’s when we realized there was a bit of demand yet to be supplied for. I was always drawn to crafts and making my own jewelry from a young age growing up in Latin America. 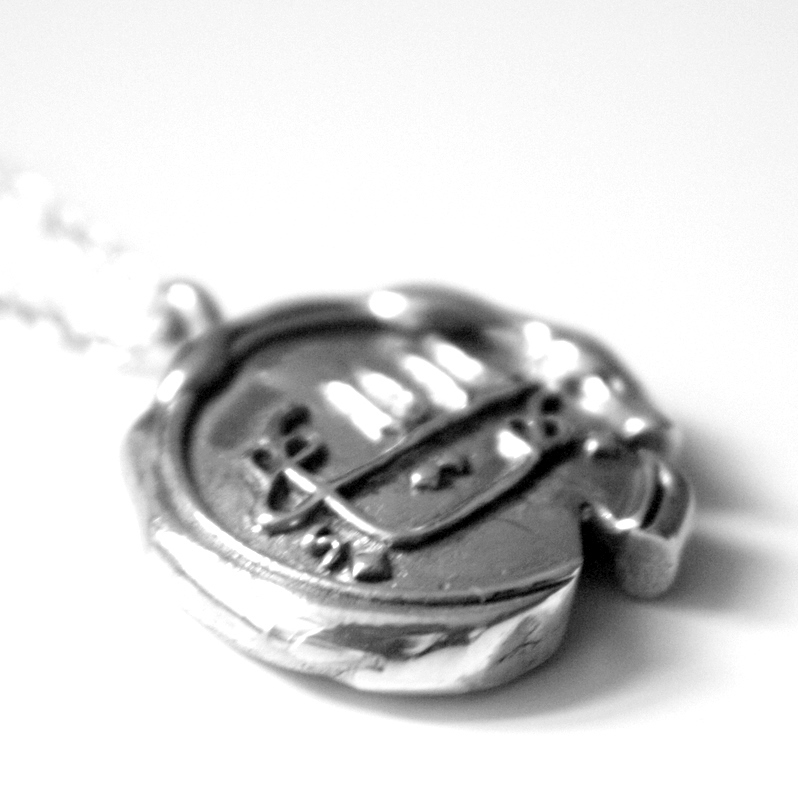 As you can imagine, back in the day, there was very limited or no access to buying Bahá’í rings or Bahá’í pendants around so we either had to wait for someone to travel to the United States or Canada or Europe or Israel to get our hands on some of these pieces or just wait til we went there ourselves. I remember going to the USA as a teen and seeing tables and tables full of Bahá’í jewellery and other crafts and thinking I had never seen so many together! All this inspired us to launch 95 Gems and create rings, pendants, necklaces and other jewellery while trying to keep their prices as low as possible so they can be purchased by a wider population. We have so far had buyers from Honduras, USA, Canada, European countries, Australia and New Zealand and hope soon we will have more items so suit the taste of friends in Africa, Asia and more Latin American countries. Please visit our site and send us your thoughts, comments and suggestions. This entry was posted on Sunday, July 10th, 2011 at 10:53 AM	and tagged with Baha'i jewelery, Baha'i jewelry, Baha'i necklace, baha'i pendant, Baha'i ring, Baha'i rings, Bahai, Bahai Faith, Bahai jewellery, Bahais and posted in Uncategorized. You can follow any responses to this entry through the RSS 2.0 feed. « How to keep calm and show love to others under all circumstances? Hi there! Sure you can! We hope the content is useful for informative purposes. web site conations really nice funny data too.